Create fun, beautiful and unique projects with the Scraps of Yarn Series. 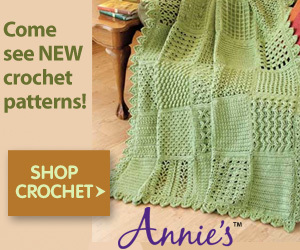 There is a variety of free crochet patterns to choose from to use leftover yarn. From colorful granny squares, stripes and more! Please Note: All these patterns were published as Crochet Alongs – so all the parts for each pattern are available separately or you can purchase the PDF version if available! With leftover yarn make these fun projects!